When I Grow Up I'll Be a Doctor by Lillian Rifkin. New York. Lothrop, Lee & Shepard. 1943. First Edition. Hardcover. Good. Edgewear. Church stamps inside. Black and White Photographs. 44 pages. 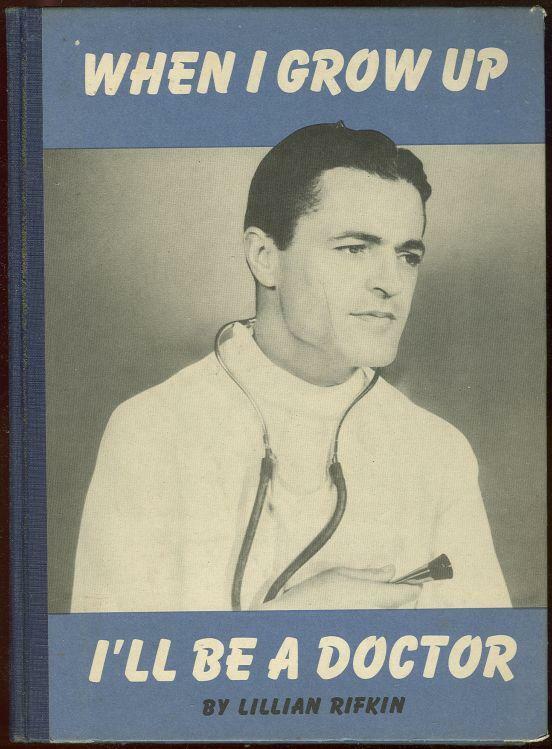 Items Similar To "When I Grow Up I'll Be a Doctor by Lillian Rifkin 1943 1st editio..."